Black Hills is a vertically-integrated natural gas and electric utility provider that services the American West. 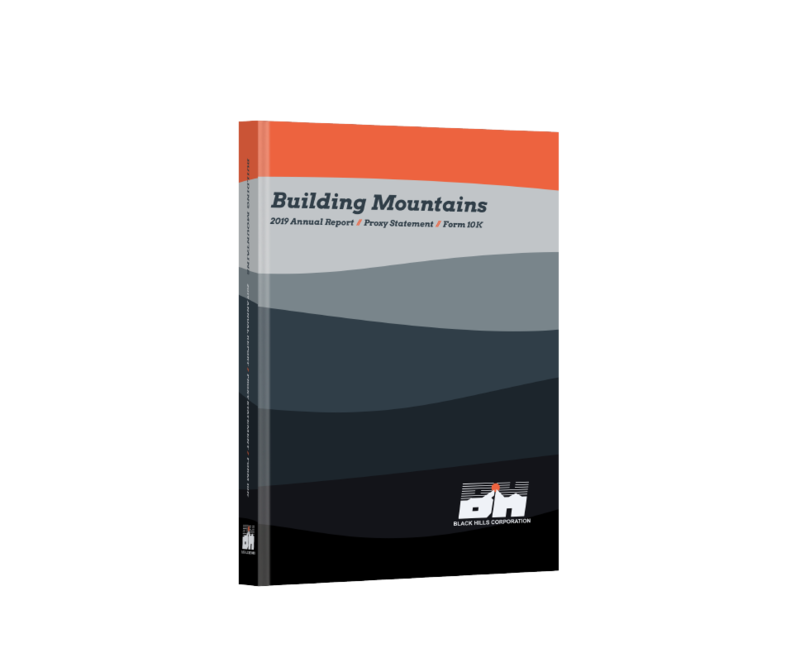 The company is evolving, so the push tab book mimics the process of mountain building. This includes pieces that rise from the top of the report that are revealed to form the year-over-year stock performance on the last spread.